BERLIN — Bayern president Uli Hoeness was on the field when his team earned its most lopsided victory over rival Borussia Dortmund, an 11-1 rout in 1971. 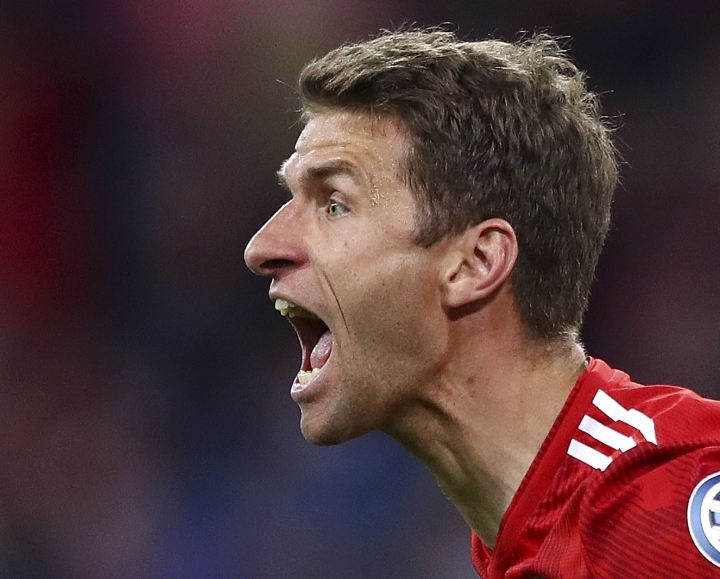 Bayern's objective on Saturday won't be to eclipse that 48-year-old mark. It'll just be to eclipse Dortmund at the top of the Bundesliga standings. "If we don't win, I'd still like to be German champion, but then we wouldn't really deserve it, looking back on the first game," Hoeness said, referring to the 3-2 loss to Dortmund earlier in the season. "Our team has to show that they want to be champions with a win over Dortmund." 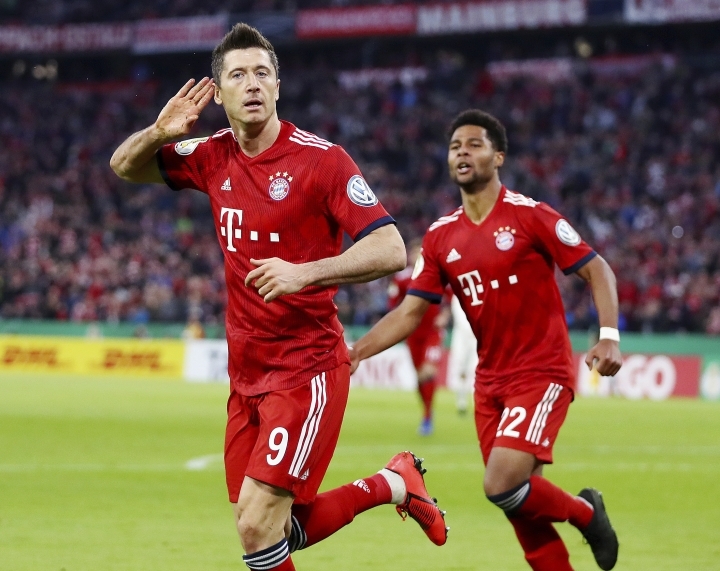 "The winner will take a giant step toward the championship," said Bayern striker Robert Lewandowski, who previously played for Dortmund. "On Saturday, 6:30 p.m., there can't be any excuses. The side has to deliver against Dortmund," Hoeness told news agency dpa. "I'm not even thinking of a defeat. We have to win. There's no alternative for me." 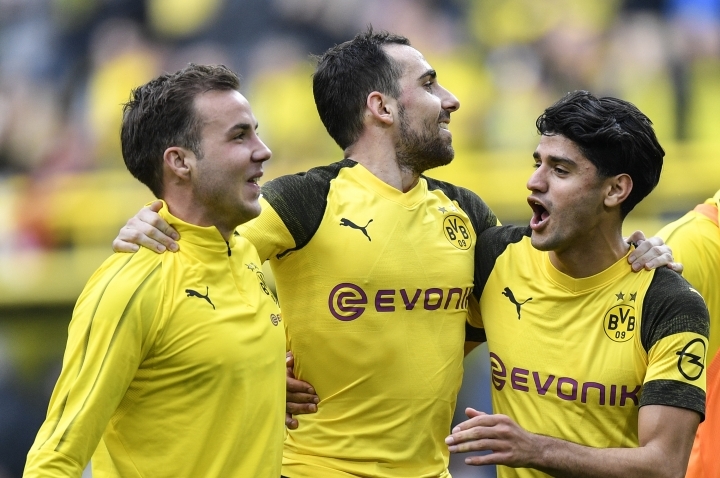 Before last weekend's 1-1 slip-up at Freiburg allowed Dortmund to reclaim the league lead, Bayern had scored 17 goals in its previous three Bundesliga matches. Scoring isn't really a problem, but Heidenheim showed that defending might be. Bayern will be hoping goalkeeper Manuel Neuer and defender David Alaba are back from injuries, while Dortmund has a bigger problem in defense with Achraf Hakimi out for the rest of the season with a broken foot and Abdou Diallo and Lukasz Piszczek both doubtful, though they were on the team's flight to Munich on Friday. 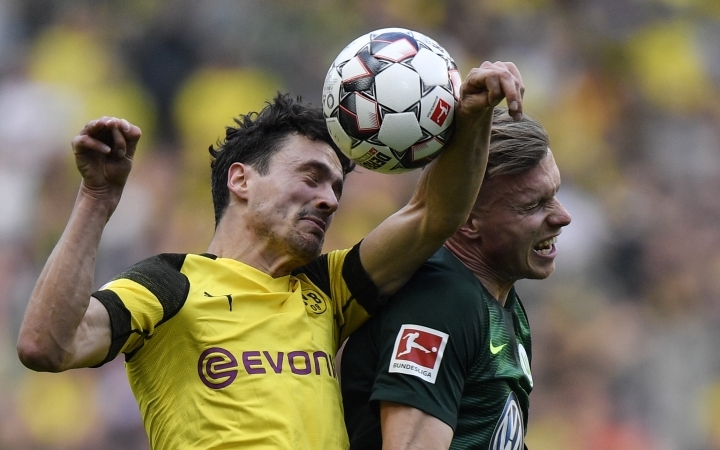 Paco Alcacer, who scored two injury-time goals in Dortmund's 2-0 win over Wolfsburg last weekend, fell on his arm in the game and will not play. Mario Goetze, who left Dortmund for Bayern in 2013 and returned in 2016, will be tasked with taking Alcacer's place up front. Dortmund's recent record in Munich also does not bode well for a win. The last three games ended in losses, with two goals scored and 15 conceded. Coach Lucien Favre isn't just thinking about Saturday's match, however. "It's a bit special," Favre said. "But there are seven games to go. If we win it's not yet done. If we draw it's not yet done. If Bayern wins, everything is also still open."